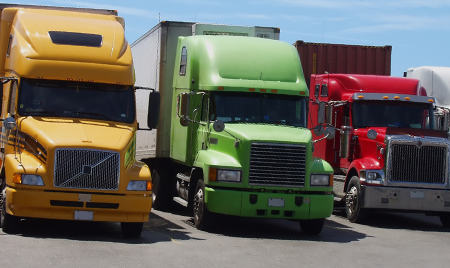 Depend on TRAFFIC INTERNATIONAL CORP. for fast and timely shipping services. We have you covered with our range of transportation services. 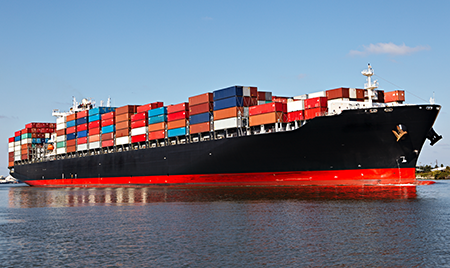 From air and ocean freight forwarding services, customs brokerage services to third-party logistics, we are your first choice for everything shipping related. Contact us today to request a service. its destination on time with our help. TRAFFIC INTERNATIONAL CORP. is an international transportation company in South San Francisco, California. 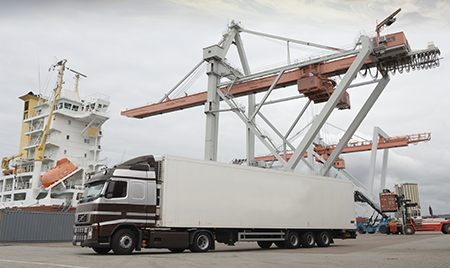 We offer reliable and on-time freight forwarding services, customs brokerage services to clients throughout the Bay Area and beyond. Take advantage of our more than 40 years in business and request our help with your next shipment today. Monday - Friday, 8:00 a.m. - 1:00 a.m.